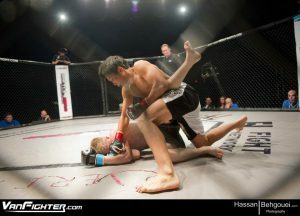 Home » News » Battlefield 20: FKP MMA Fighter Joshua Lam takes home win! 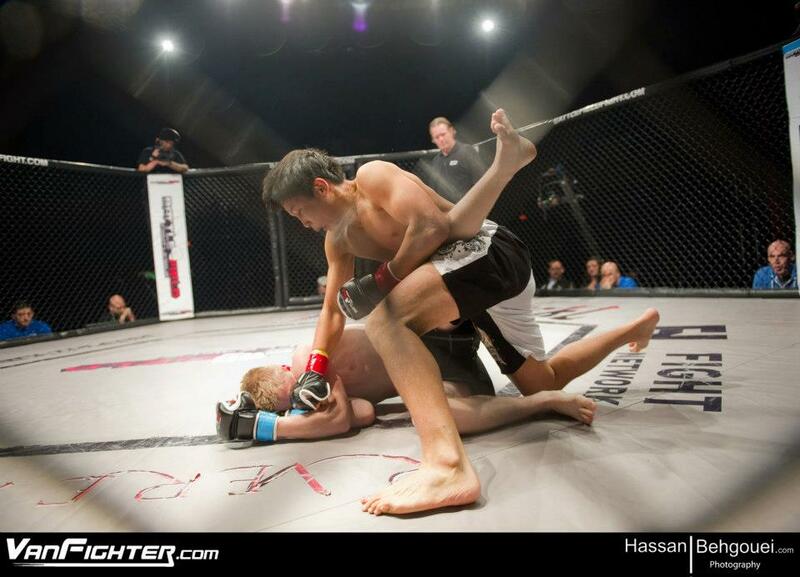 Battlefield 20: FKP MMA Fighter Joshua Lam takes home win! FKP MMA ‘s Joshua Lam makes his cage debut on November 24th, 2012 at Battlefield Fight League 20 & takes home the win by split decision! After training with me for years, it was time for Joshua Lam to make his cage debut to display all the hard work and dedication that he has put into the sport. 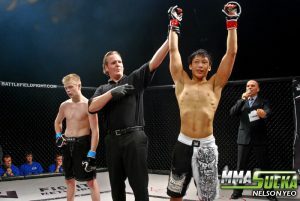 With a solid display of great technique, determination, and fighting spirit, I would like to congratulate Mr. Lam on his split decision victory! 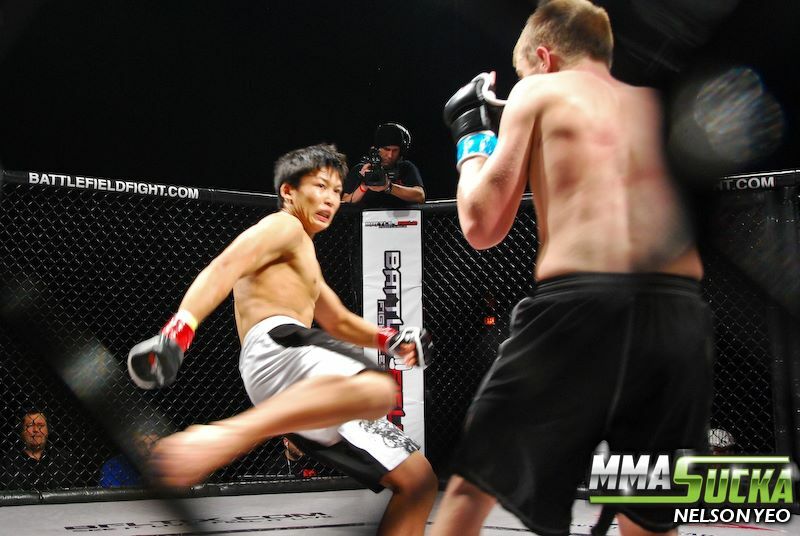 In the 1st of 3 rounds, Joshua decisively won that round by landing effective low kicks in addition to displaying his strong wrestling ability by landing very clean take downs. The 2nd round is where Joshua’s resolve was tested as it was a back and forth battle on the feet and on the ground. This hard fought battle led to round 3 where he was able to take down his opponent and land devastating blows from the ground. With all 3 rounds wrapped up, the judges ruled in favour of Joshua’s performance giving him the win! Once again, I would like to congratulate Joshua on an impressive performance and am excited for your next fight!